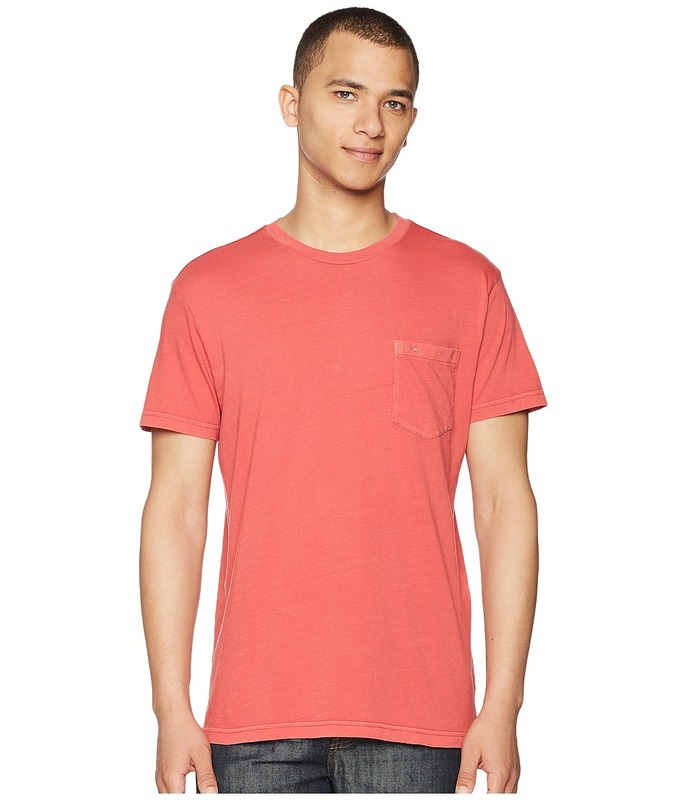 You~ll have the best swagger in town when you rock this RVCA PTC 2 Pigment Knit Tee. Slim fit has a modern cut that hugs the body while still leaving room for movement. Stylish pigment dyed vintage wash complimented by contrast stitching at shoulders and back. Crew neckline. Short sleeves. Left chest pocket. Embroidered RVCA at chest pocket. Straight hemline. 100 percent cotton. Machine wash cold, tumble dry low. Imported. Measurements: Length: 29 in Product measurements were taken using size MD. Please note that measurements may vary by size.